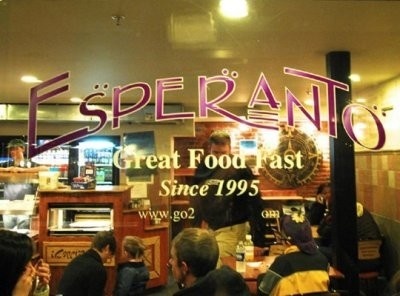 Buy Local Deals - Buy 2 Get FREE Grab-N-Go at Esperanto! Must Present BuyLocalDeals App to redeem the FREE Grab-No-Go Offer. Must purchase two items of equal or lesser value from Grab-N-Go selections. This offer may not be combined with any other discount, coupon or promotion.